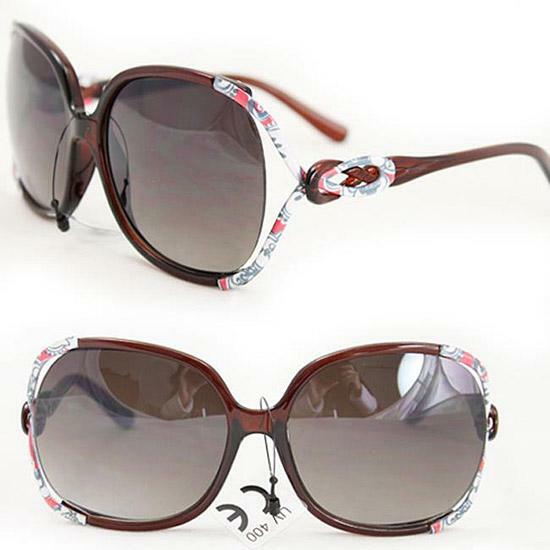 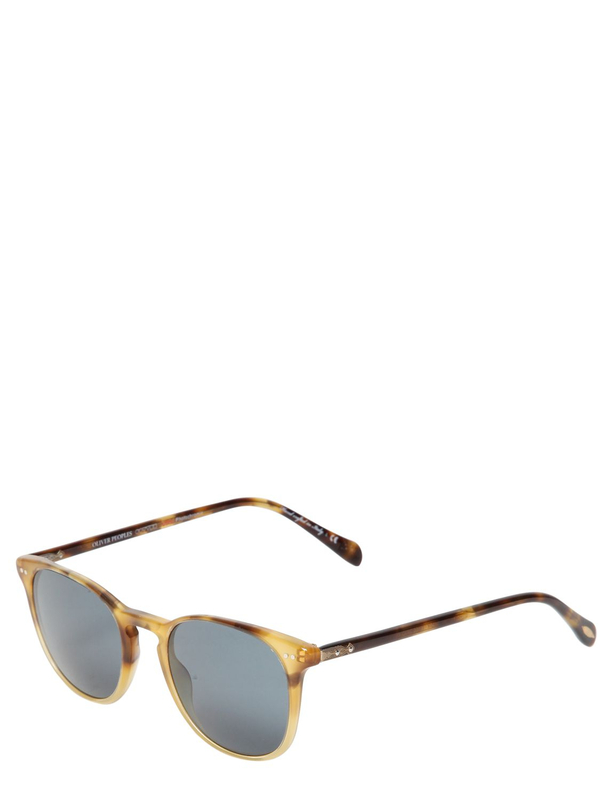 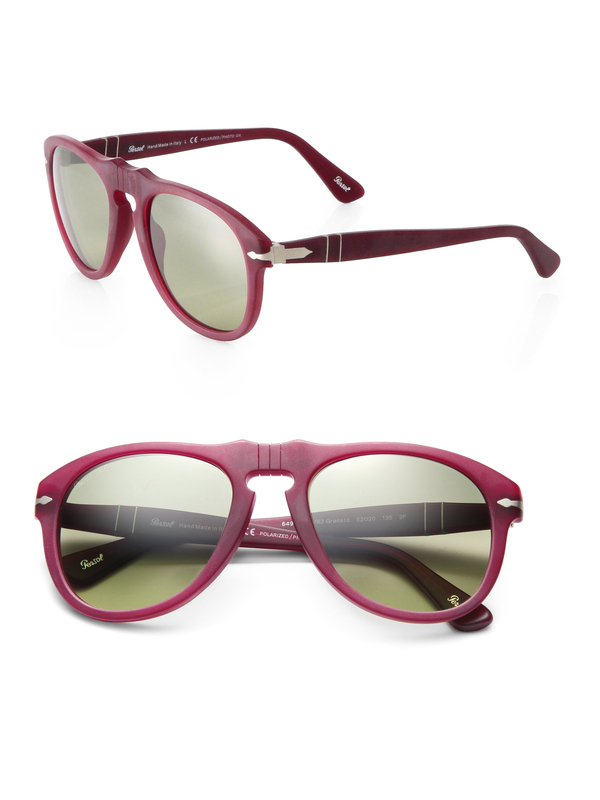 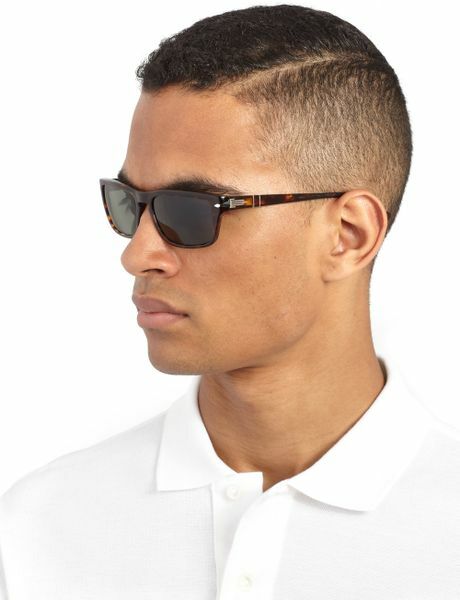 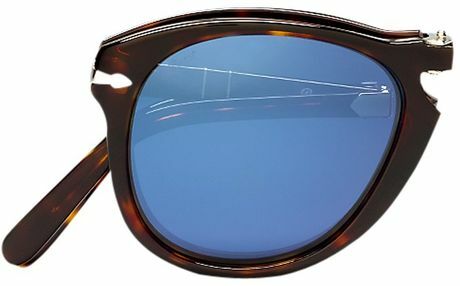 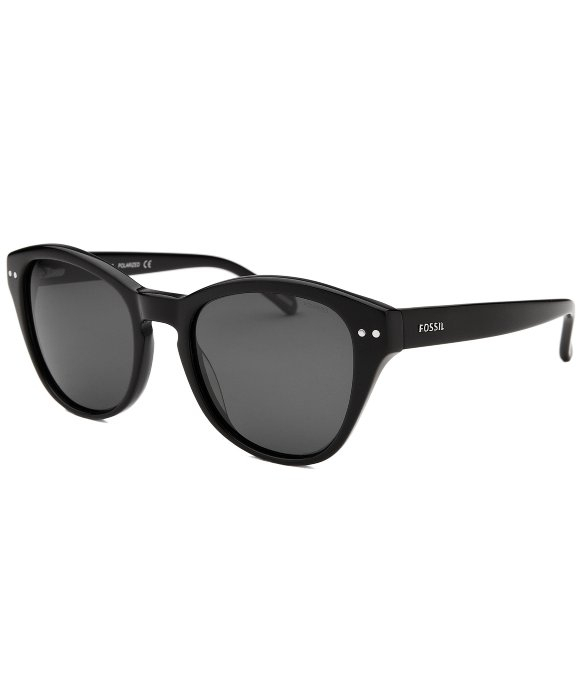 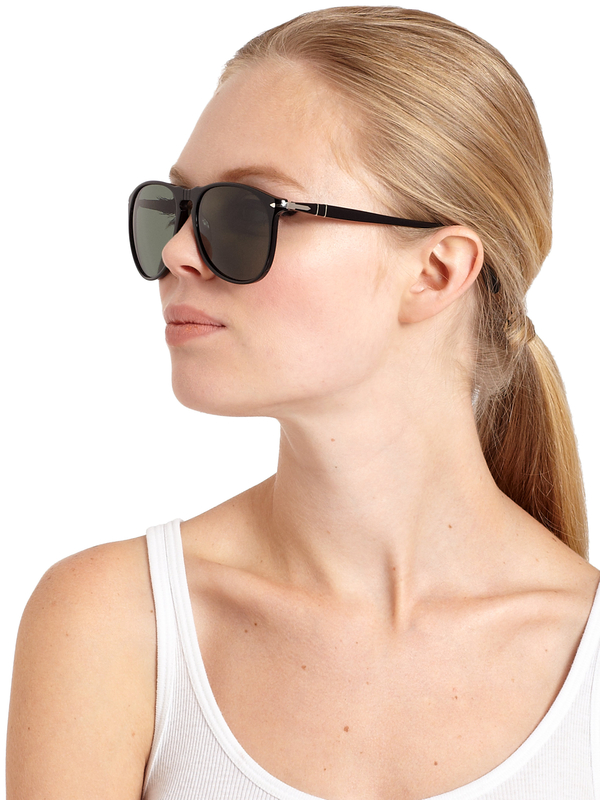 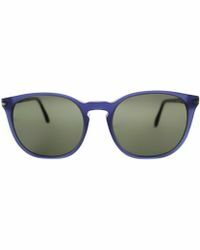 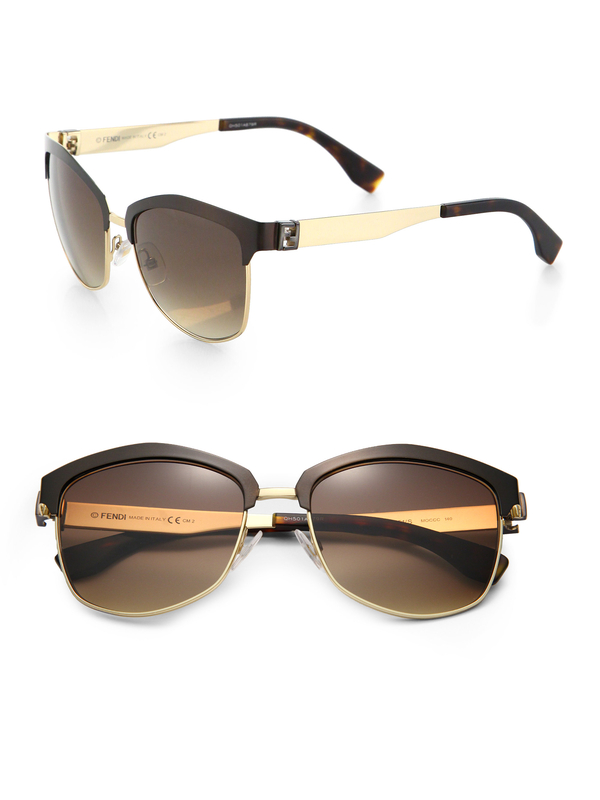 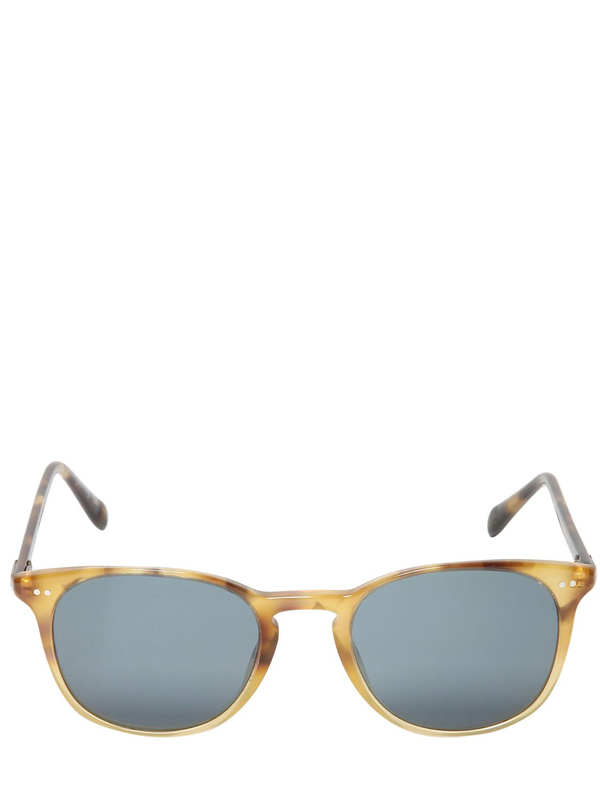 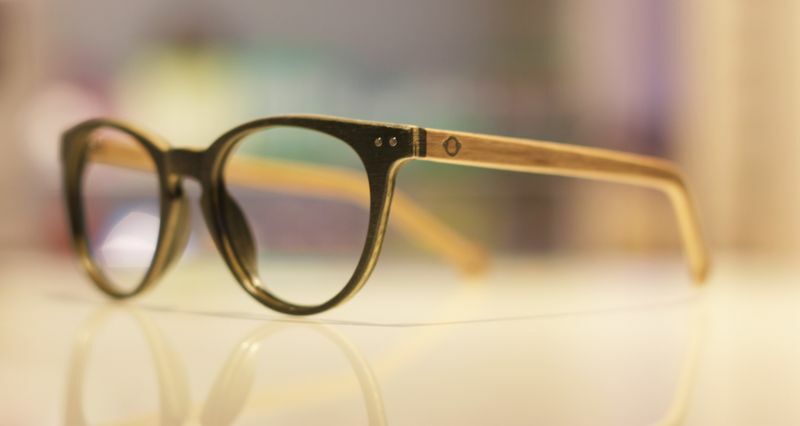 – The name of “Persol”originates from “per il sole,” which means “for the sun” in Italian. 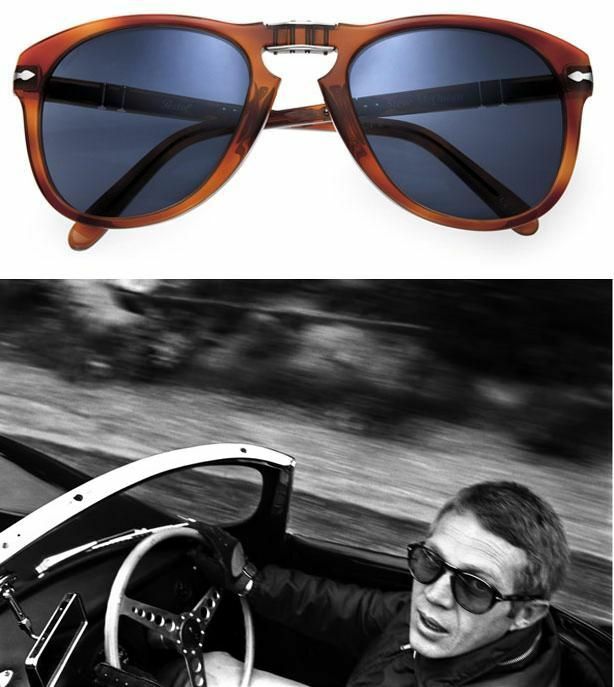 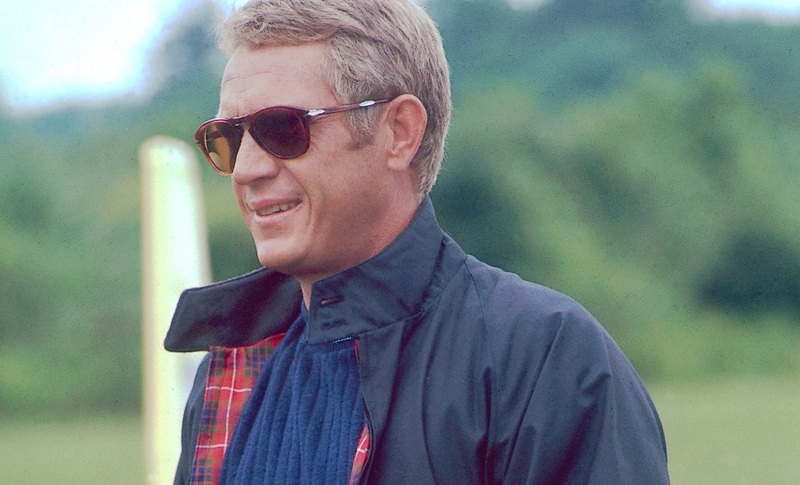 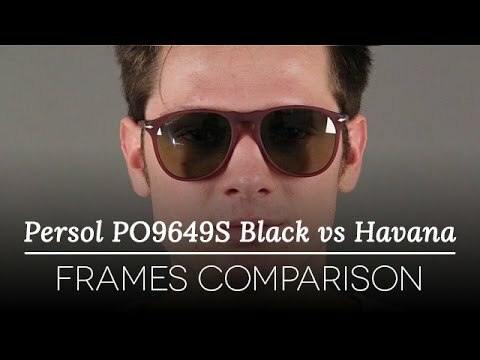 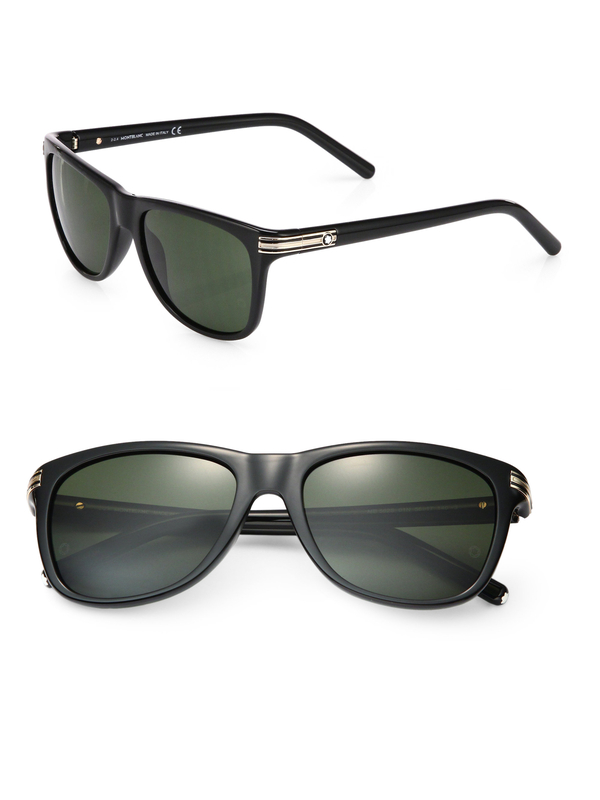 Originally, Persol produced sunglasses to protect pilots and drivers from sunshine. 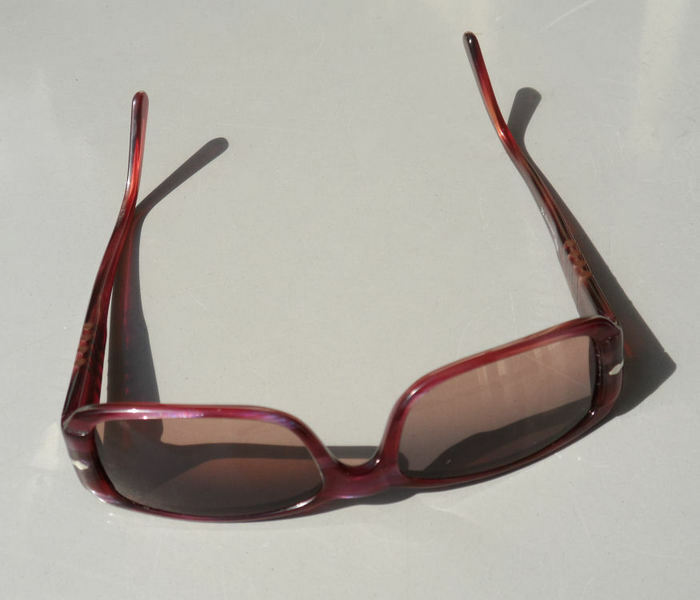 Canada, South Africa, Mexico, Qatar, Japan,Turkey, FRA, Netherlands, UK, New Zealand, Australia, Russia, Kuwait, Oman, UAE, Singapore, etc.